With the launch of the new Camaro Z/28, approximately 40 different Z/28 specific parts will be placed on restriction. This action is being taken to protect the vehicle’s brand and customer’s investment by preventing the “cloning” of the Z/28. Dealers will be required to obtain specific vehicle & owner information before any parts order request can begin. 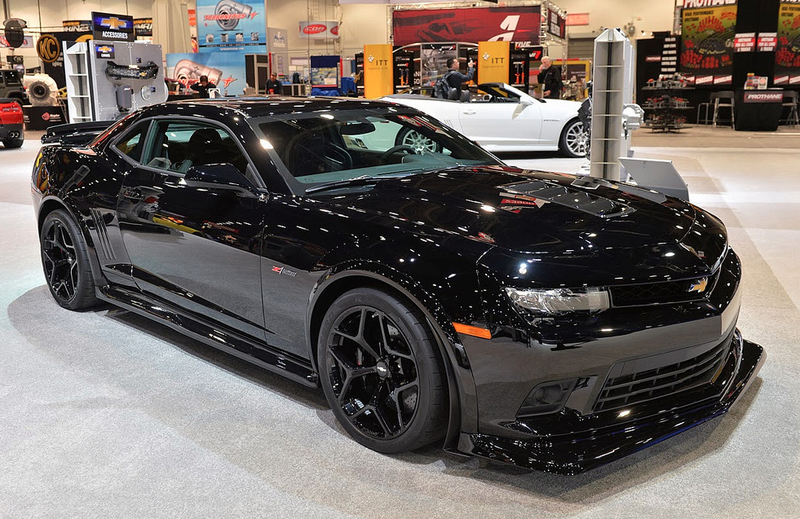 Part orders for the restricted parts will be monitored and reported to the Camaro Program Team, GM Regional Warranty Managers and appropriate Field personnel. Z/28 parts replaced for warranty, will be requested back through the parts return process, for analysis.